The reversal came days after a judge ordered the administration to reinstate the journalist's press pass. The letter warned that further action against Acosta will be taken unless he follows the new rules. Mr Trump has threatened to walk out of future press briefings if reporters do not act with "decorum". During the 8 November news conference, a White House intern tried to take the microphone from Mr Acosta as he attempted to ask the president a follow-up question. Mr Trump called Acosta "a rude, terrible person" and the reporter was barred from entering the White House a day later. 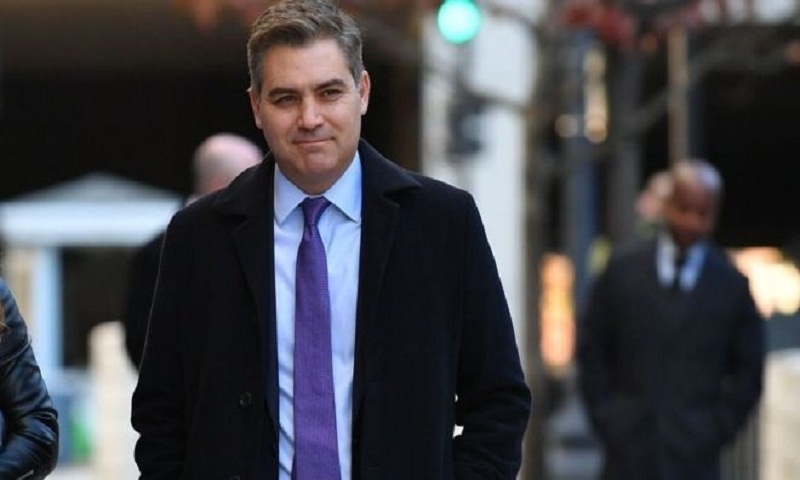 CNN filed a lawsuit to have Acosta's pass restored, and was joined by other media organisations in their efforts including conservative-leaning Fox News.